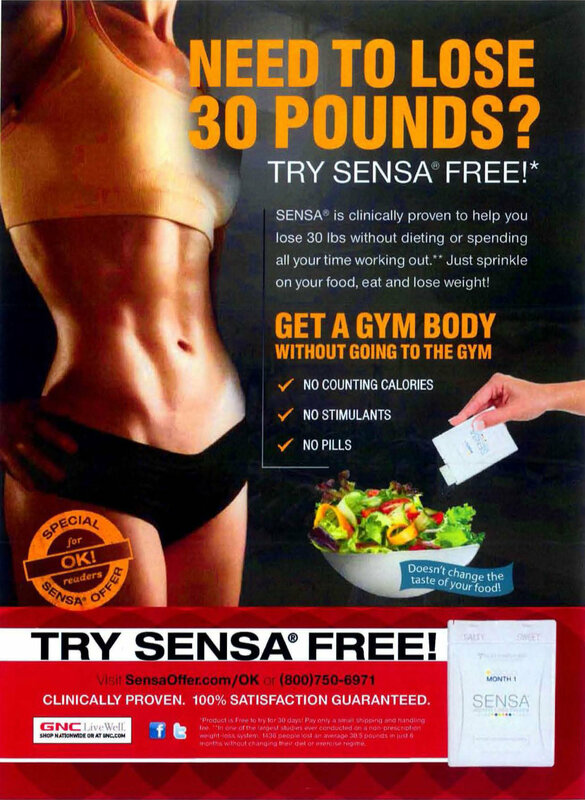 The accused companies are Sensa Products, LeanSpa, L’Occitane (for their “slimming” Almond Cream) and HCG Diet Direct, and they have agreed to pay $34 million to refund consumers (though they have not admitted wrongdoing.) Among the frauds they are being accused of perpetrating are having paid and scripted testimonials instead of authentic ones (you know, those incredible “real person”, from zero to hero “It worked for me!” stories that pull me in to their narrative in about 2 seconds.) Sham. Sham. Sham. And though I applaud the FTC for going after these scoundrels, the sad part of this story is these sanctions will probably not make a dent in the “hope in a bottle” diet industry because even though we know this stuff is bunk we WANT to believe. After all, who doesn’t love a shortcut?Who would not choose super easy over hard? « Life changer: What do YOU desire?